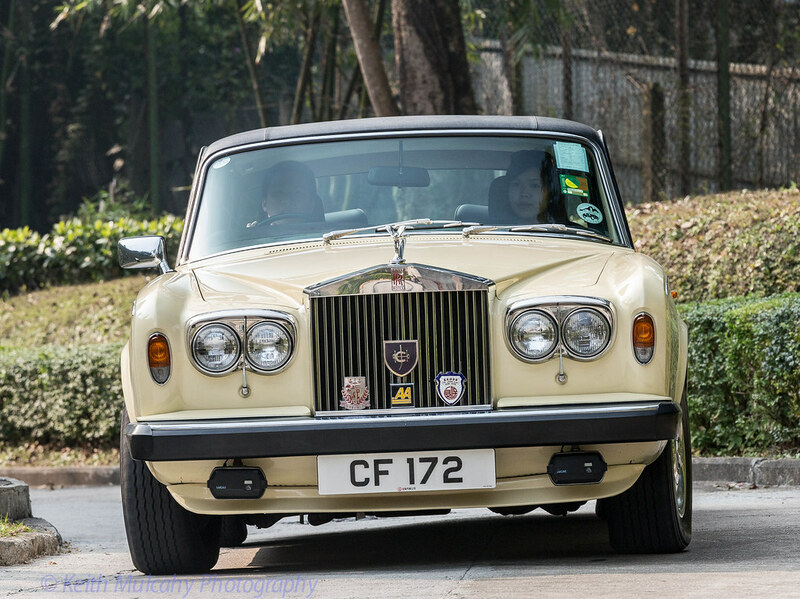 A brilliant shot of a 75th Anniversary Silver Shadow II photographed by Kieth Mulcahy in Hong Kong. Here's one I saw many years ago in London. 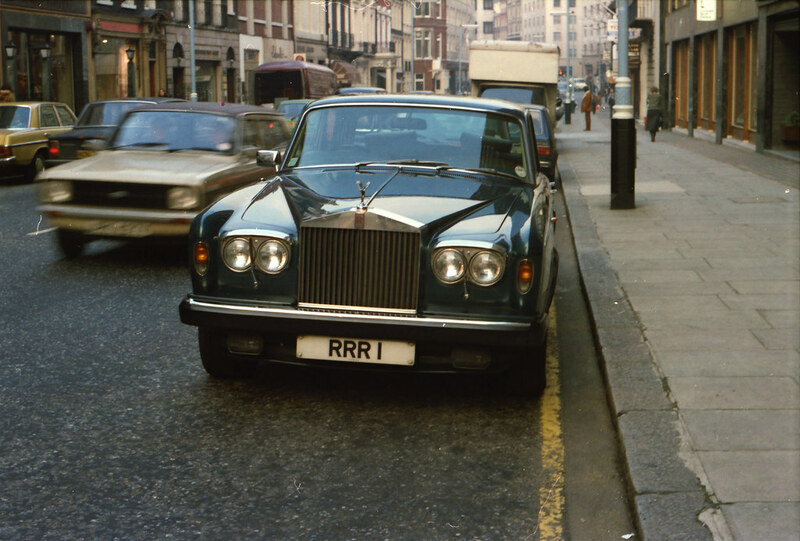 Spot the red RR badge - that's a 75th Anniversary car.